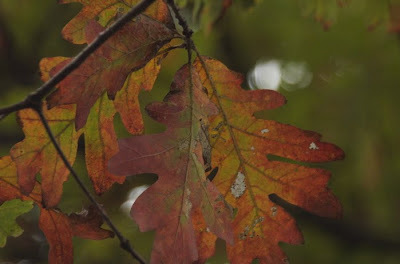 So I went hiking at Knock Knolls Park in Naperville, IL to see fall color and look for deer. There are lots of deer in this rather small park. Today I am focusing on the river and tree's by the river. This was a few weeks ago so you will see that the trees are not all fully changed but earlier on in the process. I hope you enjoyed. 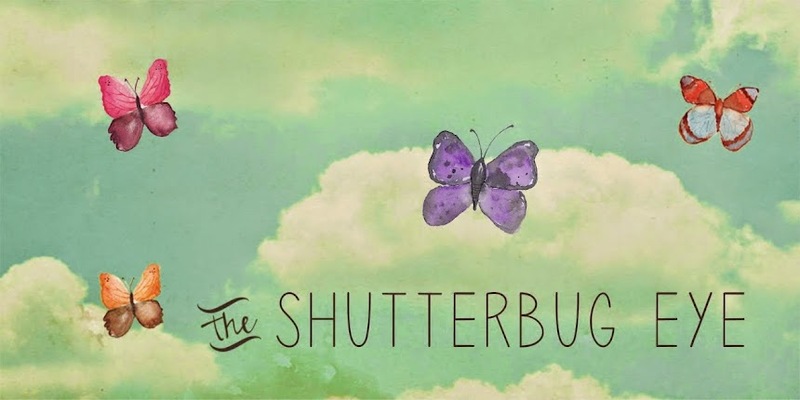 Feel free to visit my Artfire studio, The Shutterbug Eye to see more of my photography and some note cards. If you like handmade, check out My handmade site too. What a beautiful spot. I love places like this. Hi Ann, this is a small forest preserve park but it's one of my favorites. I love the river, it's full of animals and the paths go from deep woods to a marshy area to more open prairie grasses all in one not to crazy walk. I'm Familiar with the park and found your site thru Twitter. I play a bit with photography myself and look forward to more of your shots. peace. Hi Tony, so do you live in the area then?? I think the next week is all from Knock Knolls Park. :-) So it should all be familiar. Have a great Halloween! 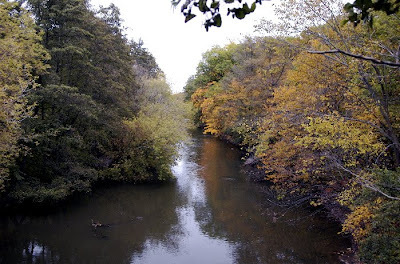 Hi Diane, great pictures - you have truly captured the beauty of Knoch Knolls Park in your photos. Awesome! I love that second shot Diane. Beautiful. Thanks, all of you. I hope you all had a fun Halloween! The earth tones in these photos are beautiful. What a tranquil spot.